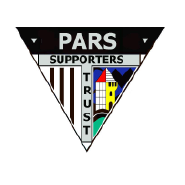 Together we will focus our support and passion for the Pars through the PST to influence the key issues affecting DAFC through the Pars United CIC. 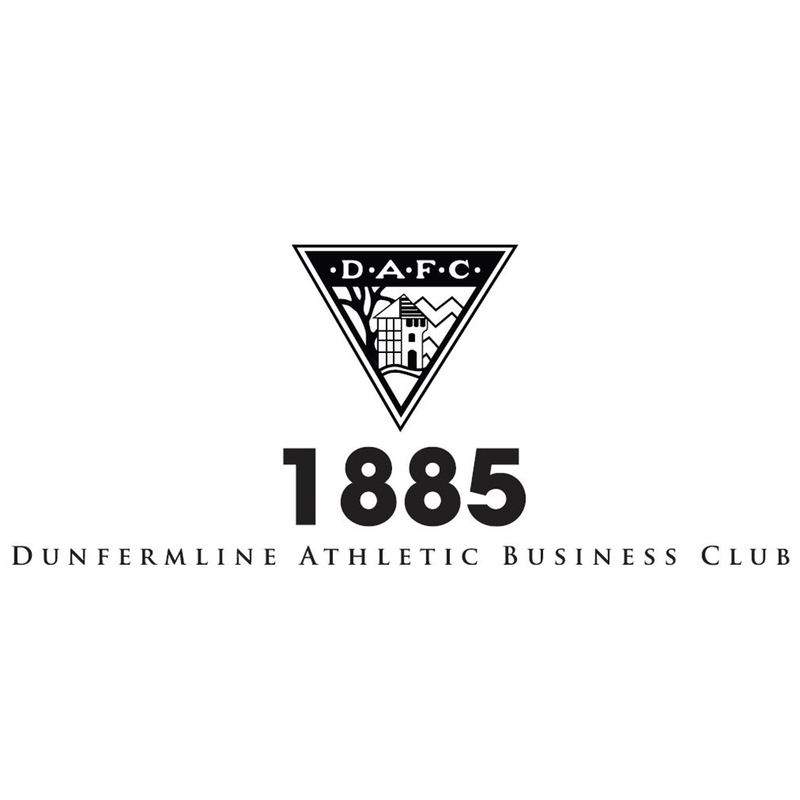 Our aim is to unite all supporters on a common platform to develop and deliver support for the maximum benefit of the Club and the Dunfermline communities in which we live. By your continued annual subscription each PST member has a direct link to the collective PST share holding in DAFC, together with your vote.